Orange, cherry, and a hint of pineapple create a punch loaded with flavor and the power punch of high grade THC. Sweet and Tangy. Fruity and juicy. 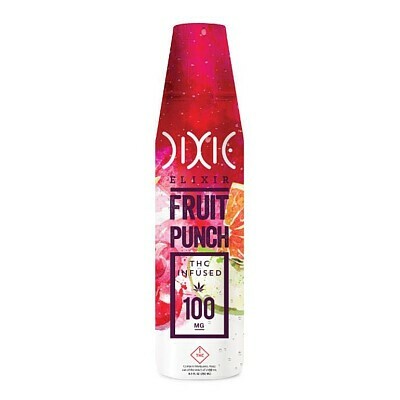 Dixie’s Fruit Punch is a tantalizing tongue twister indeed.